Mr Németh said Fidesz proposed a cooperation between all five parliamentary parties to help facilitate the preparation for and the management of the country’s EU-presidency. The MP stressed the unequalled opportunity of the presidency for Hungary to set the European Union’s agenda and to influence its policies. As a new member-state [Hungary joined the EU in May, 2004], this event will mark its real integration into the Union, stated Mr Németh. The chairman of the committee on foreign affairs referred to neighboring Slovenia as an example to follow, where all parliamentary parties had actively cooperated in the preparations for its presidency beginning in January, 2008. “The presidency is a very serious challenge that lies ahead of us as neither the Hungarian society, nor the political elite is very much acquainted with the EU”, stated György Schöpflin. The MEP (European People’s Party) reminded that a presidency could easily go wrong. “There were a number of catastrophic presidencies already, I very much hope the Hungarian one will not be the next in the line”, said Mr Schöpflin. Mr Tibor Navracsics said the presidency would require approximately 2000 meetings and conferences to be organized in Hungary, a task which is not only of serious diplomatic significance but one that would have extensive consequences for the entirety of Hungarian politics and society. In order that the presidency be managed flawlessly, Mr Navracsics has sent a letter to the leaders of the other four Hungarian parliamentary groups in which he proposed a five-party discussion. The aim of the meeting scheduled for 28 November, is to agree upon a framework for further cooperation. “It would be worth discussing what the profile of the Hungarian presidency should be, what slogan and motto could be chosen for it”, stressed Mr Navracsics, who then added that organizational, diplomatic and logistical issues should also be planned thoroughly, such as the necessary developments in Budapest’s public transport, the possible involvement of other cities and the technique of escorting foreign delegations. The leader of the parliamentary group of Fidesz deemed it remarkably important to agree upon the presidency’s budget so that the amount of expenditures required would not be contested subsequently. It is also essential that the Hungarian presidency should not be perceived as one belonging to a certain political group or to Budapest but instead as an entire nation’s. “Every region and municipality of Hungary has to be given the opportunity to introduce itself when the whole of Europe’s attention will focus on us for six months”, declared Mr Navracsics. 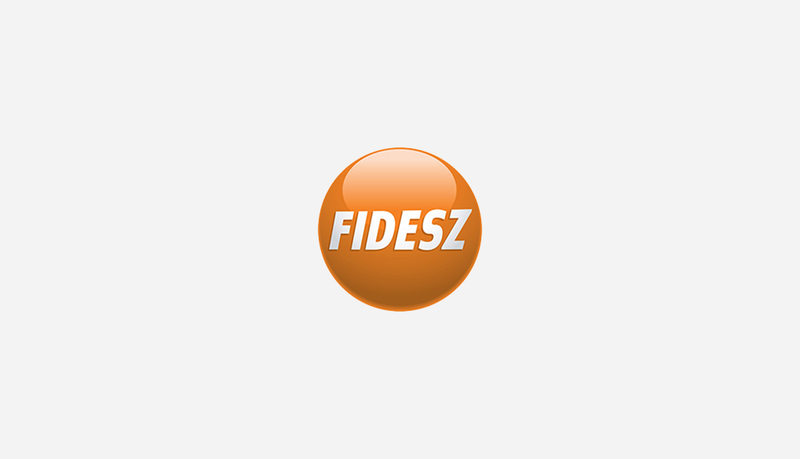 For these very reasons, the leader of the parliamentary group of Fidesz expressed his hopes that his colleagues would accept his invitation to the meeting where an agreement would be concluded. Further plans include the setting up of a five-party working group for the next three years to come.